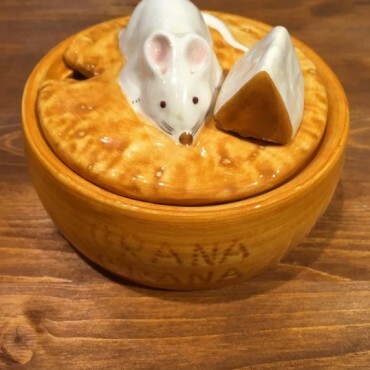 Cheese Bowl handmade according to the Italian art of ceramics. 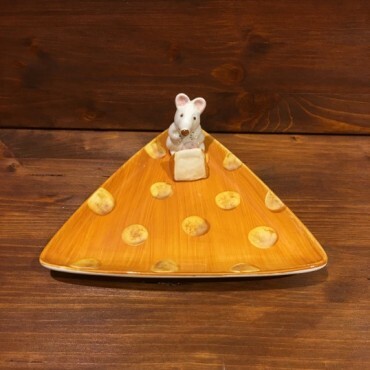 Triangular plate with applied mice, handmade according to the Italian art of ceramics. 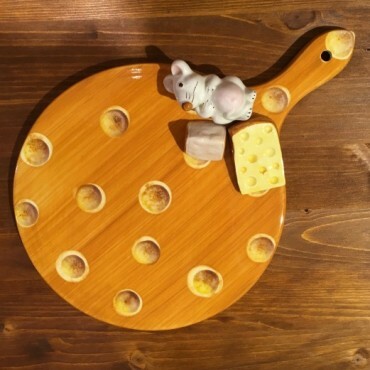 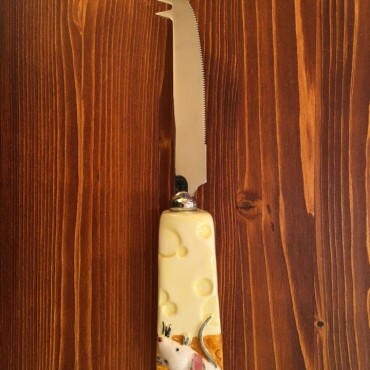 Ceramic chopping board with applied mice, handmade according to the Italian art of ceramics. 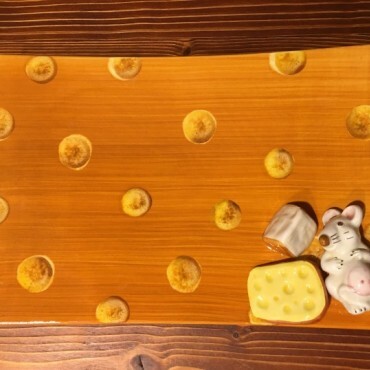 Rectangular plate with applied mice, handmade according to the Italian art of ceramics.